Aquifer Medical Home teaches complex topics that are critical to the effective delivery of care within the medical home model. 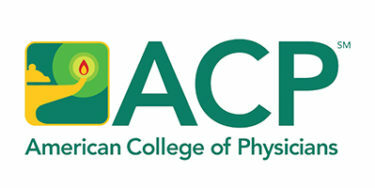 The American Academy of Pediatrics defines medical home as “primary care that is accessible, continuous, comprehensive, family-centered, coordinated, compassionate, and culturally effective.” Aquifer Medical Home encompasses in-depth teaching on interpersonal skills and communication, systems-based practice, professionalism, and the management of chronic illness. The cases in the Medical Home course provide opportunities for students to focus on issues of interpersonal skills, communication, systems-based practice, and professionalism in the context of providing care for children with complex medical problems. Students will learn how to apply the information to patient and family interactions, and to practice using the tools when caring for a patient. While Aquifer Medical Home is designed to be effective for independent study, students may benefit from a combination of approaches to instruction. Educators are linking the course to other learning opportunities within the clinical curriculum, such as using cases as a common clinical encounter for discussion or creating assignments around the Questions for Further Reflection at the end of each case. 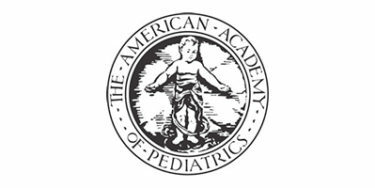 While the cases focus on pediatric examples, the learning is extensible to other patient populations. 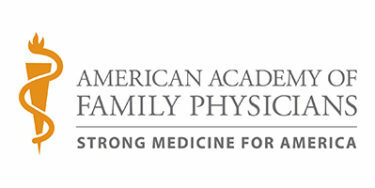 At the center of the medical home is the family-centered partnership between the provider, the patient, and the patient’s family or primary caregivers. Achieving this partnership requires thinking beyond the patient’s medical problems.